Editor’s note: The following contains language that may be offensive to some readers. This is not the first time we have been trolled by individuals connected to the TSA. • Is this an official statement? 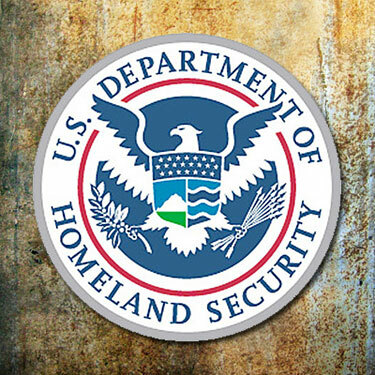 • If not, is it an accurate representation of the DHS position? • Was this person on the public dime when he or she posted this? • Who posted this and what is their position with DHS? EDIT: I’ll release the screenshot from the WordPress admin interface shortly.